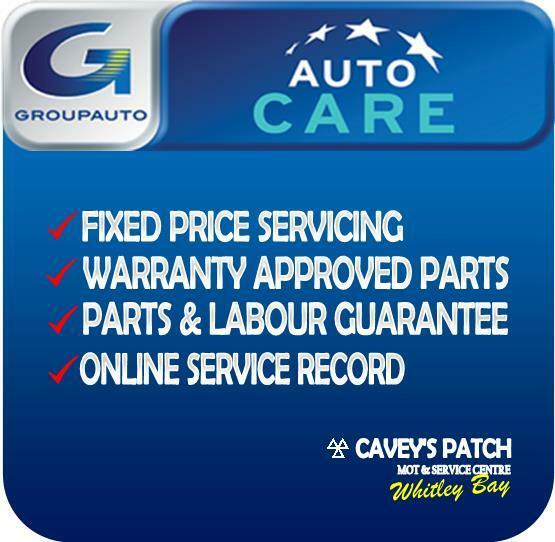 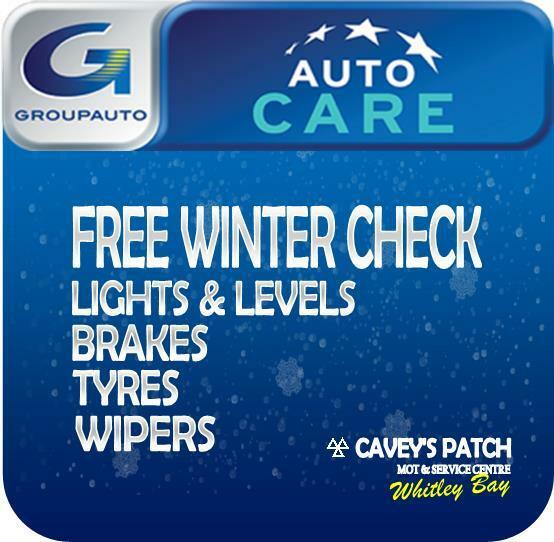 About Cavey's Patch Cavey's Patch was established in 2006, providing the people of Whitley Bay and surrounding areas with a reliable, efficient service for all of their motoring needs. Our ethos is and always will be to offer a genuine, honest service to the highest standard at an affordable price. All work is guaranteed and fully discussed and agreed prior to any repairs being undertaken. 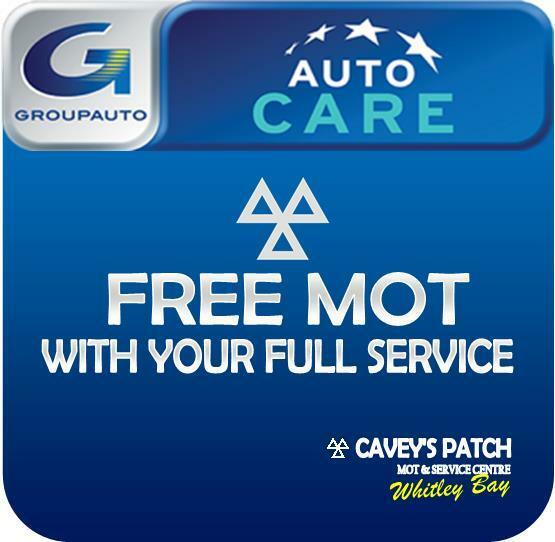 We offer fixed price servicing using genuine or original equipment parts in accordance with the manufacturers servicing schedule ensuring you have peace of mind in the knowledge that your warranty will never be compromised.